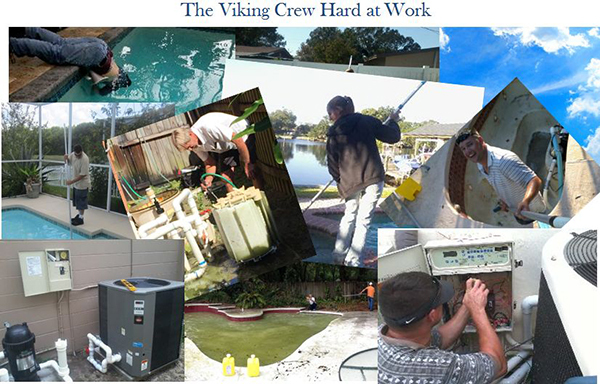 You have found a small, family-owned pool service & repair company in Tampa that cares about customer service! One that can match/exceed the skills and beat the price of any pool company in West Florida. We are proud to be a small business! In fact, we intentionally control our growth because we are only interested in servicing our very local community! It’s the type of quality control standards that are impossible to find in larger, profit-driven pool companies. YES! We do both Pool Service and Pool Repairs! Pool Repairs…. Why us and not the big companies? 1. Hands on Expertise: The owner, Mark, is a licensed contractor with a degree in Mechanical Engineering and 15+ years of experience. And he personally oversees all the repairs. The larger companies usually just send out “pool mechanics” that work under someone else’s license. 2. Price: We don’t own a store front or employ hundreds of people, therefore, our overhead is much lower… and we pass those savings directly to the customer. 3. Guaranteed Satisfaction: It’s a matter of personal pride that our customers are completely satisfied with the job. We want you to ask questions and test our knowledge. We don’t stop working until the job is done right and you are completely satisfied. 4. Quick Service: Again, it’s the advantage of keeping our operation small. We don’t overextend our resources nor do we spend millions on advertising. Call us today and see for yourself. Pool Service... Why choose us? WINTER SPECIAL - HEAT PUMPS .... Get a 117,000 BTU heat pump installed for $3,695.00! If you're interested in regular pool maintenance, we have some outstanding deals. 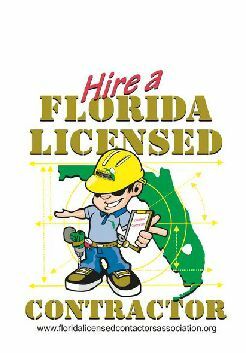 Let us send one of our licensed pool technicians to your location to figure out the most cost effective way to maintain your pool! Serviceable areas include: Temple Terrace, Tampa Palms, Westchase, Carrollwood, New Tampa, Wesley Chapel, Land O Lakes, Lutz, Brandon, Valrico, Town n Country, Seffner. 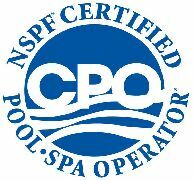 To review what's included in our pool services, please visit our pool service page. In addition to regular pool service, we install and repair pool equipment (pool pumps, pool motors, heat pumps, automation systems, salt systems, screen repair, and more). I am a licensed pool contractor with many years of experience repairing pool systems. I am confident I can help you find the best solution to meet your specific needs. To view a complete list of our services, please visit our services page. Servicing pools in the Tampa Bay area. "Tired of the hassle & expense of sending bills through regular mail? We know the feeling. We now offer email billing - simply let us know your email address and we'll take care of the rest!" "We take pride in our work. We only hire people that best reflect our principles. Our team will make sure your pool is clean & safe for the entire family! "